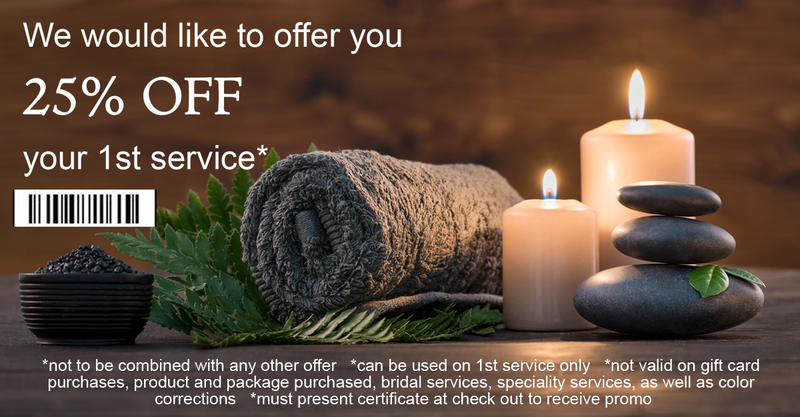 One time offer of 25% off towards new guest services at New Beginning Salon Spa. Coupon is good towards any single service provided at salon location. Exclusions may apply.